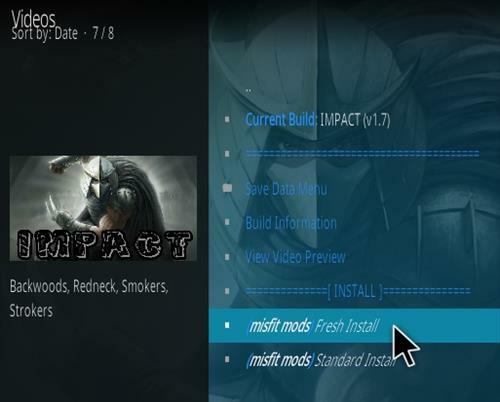 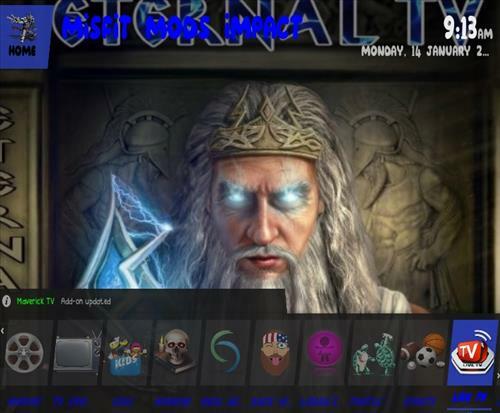 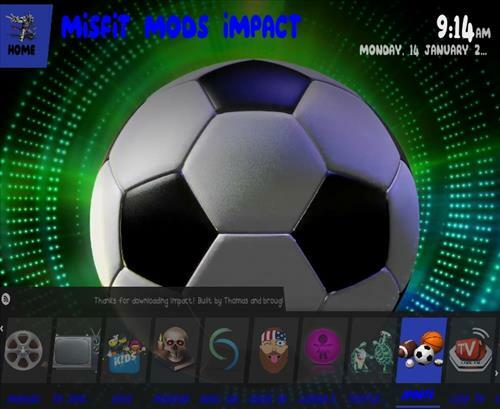 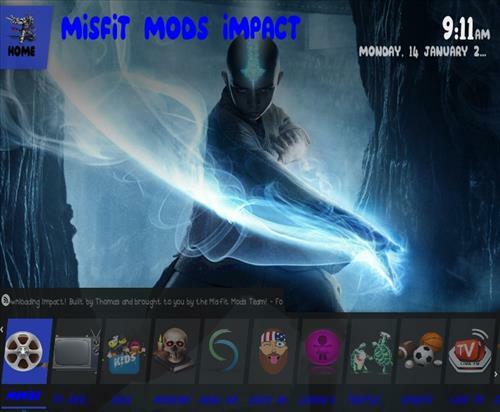 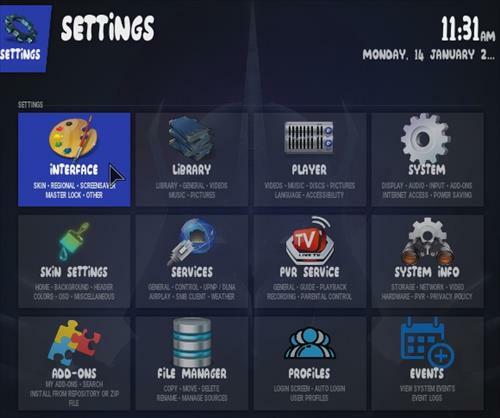 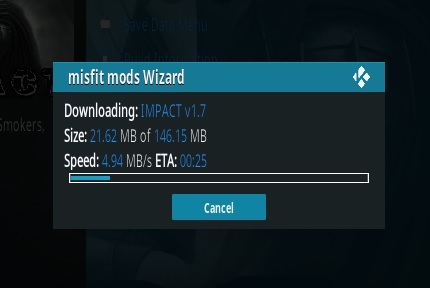 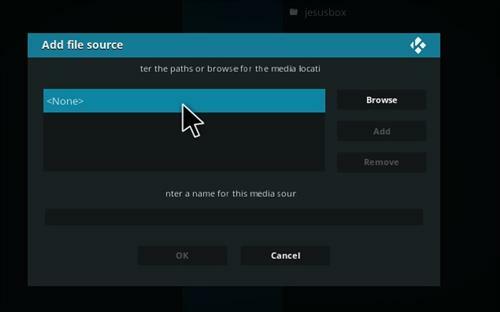 Impact is a Kodi Build from Misfit Mods Wizard. 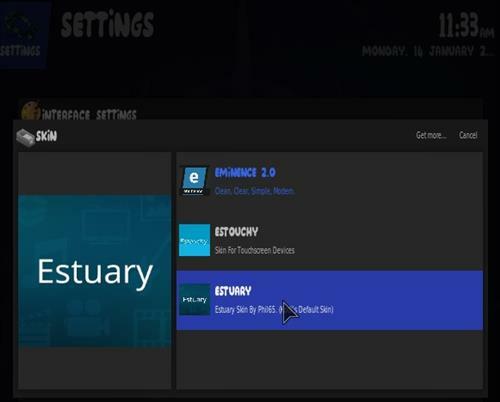 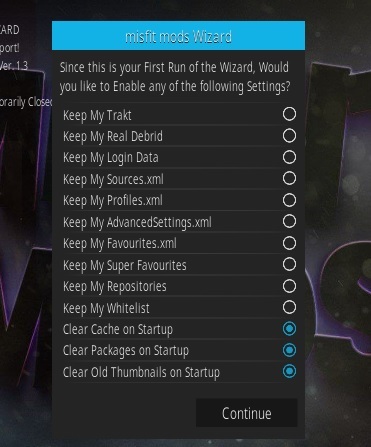 It uses the Eminence 2.0 Skin and is 147MB in size. 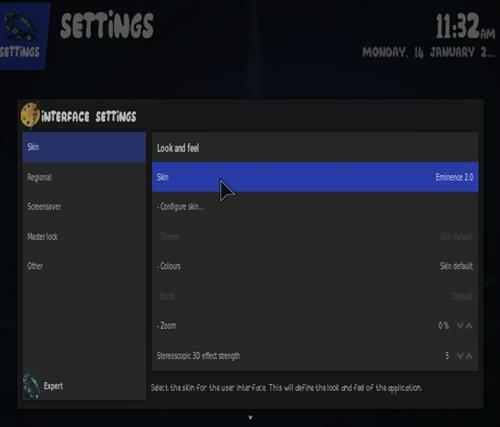 Sections include Movies, TV shows, Kids, Horror, Real Debrid, 4K Movies, Backwoods, Lizards Lounge, Turtles Tunes, Sports, Live TV, Program and Settings. 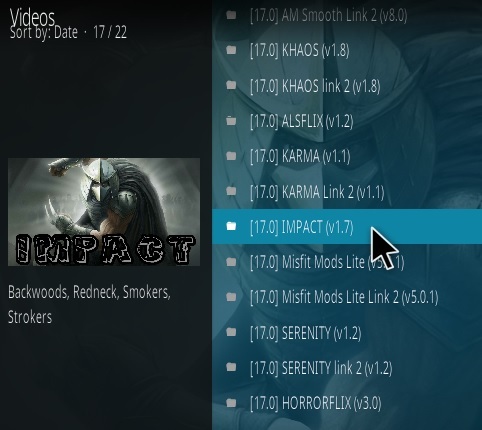 Many top Add-ons are automatically included such as the Magic Dragon, Exodus Ver 8, Supremacy, Maverick TV, Sports Matrix, Jukebox Hero and much more. 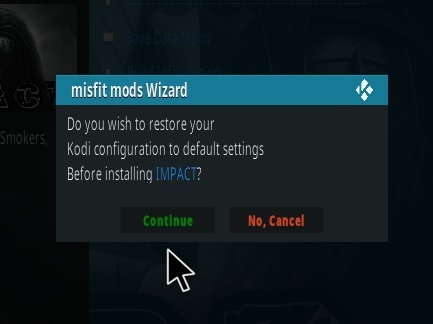 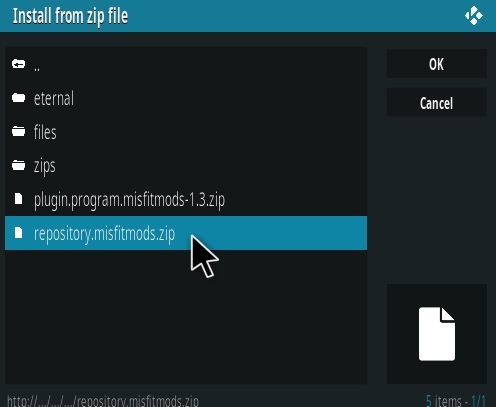 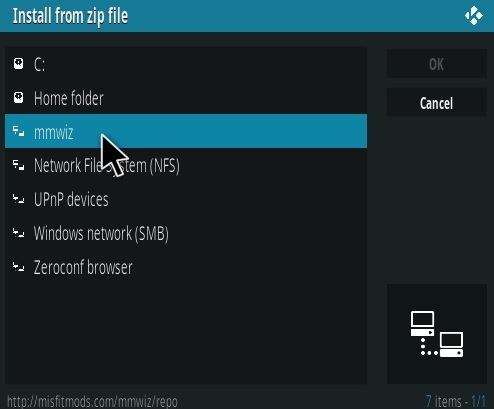 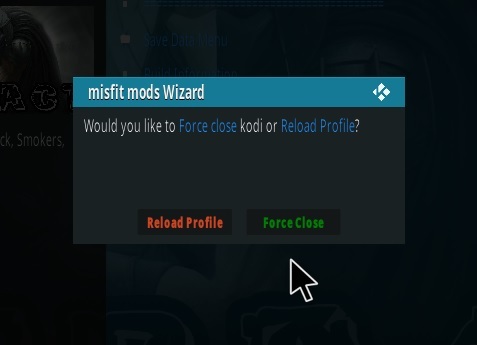 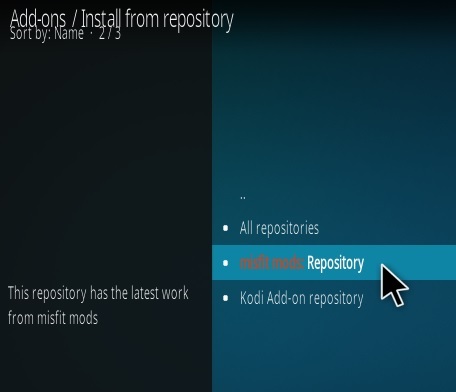 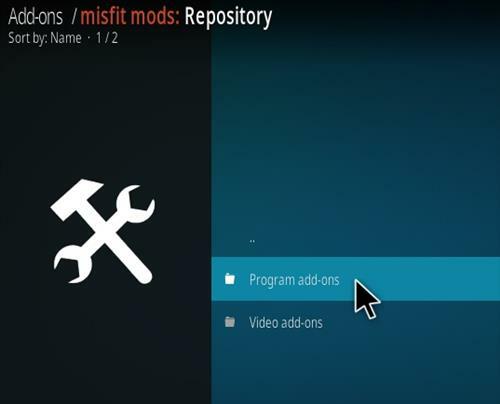 Misfit Mods Wizard also has many other good Kodi Builds that can be installed using the same steps below. 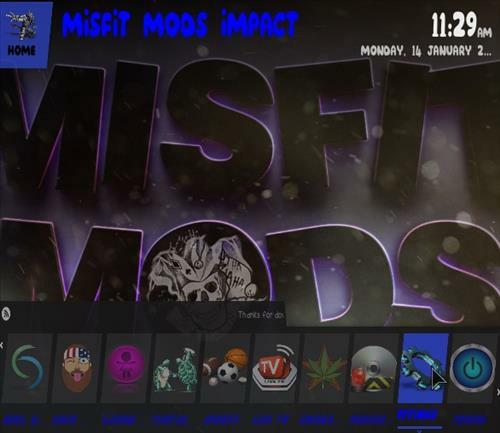 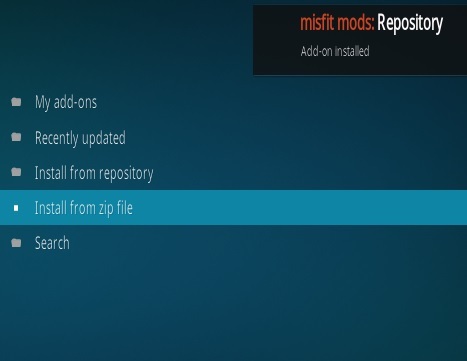 Below are the steps to install Misfit Mods Impact. 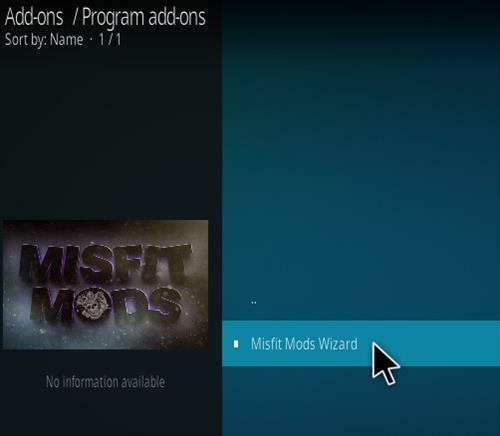 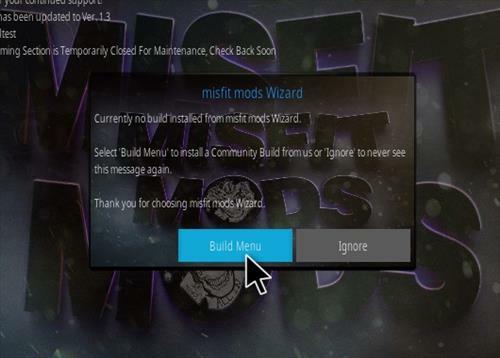 Any of the other Builds from Misfit Mods Wizard can be easily selected and installed.